I am preaching on this passage at my church and while I was writing my sermon, I was reflecting on the application for apologetics. 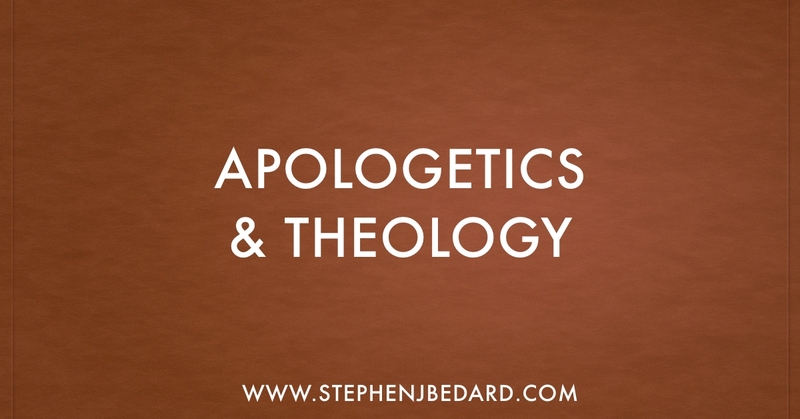 Having been involved in apologetics for some time, I understand the temptations that go with it. One of the biggest is to skip the listening part and dive right into the speaking part, often with plenty of anger. Sometimes we have a message or an argument that we just can’t wait to let loose with. We are not interested in what the other person has to say, what they believe, what their struggles are or the reasons for their skepticism. We want to unload a powerful argument that will demolish all their false beliefs. When they do not respond the way we want or if they are critical of our beliefs, we want to retaliate with anger. James tells us to pull back, shut up and listen. When it is time for us to speak, we must ask ourselves what the impact of our words will be and if it is just us venting our anger. Another temptation is to learn and learn and learn but never put things into practice. While James is talking here about general Christian teaching, especially in how we treat the poor and other acts of justice, it is also applicable to apologetics. Hear the word of God and the truth of the Gospel, but then go and put it into practice. Don’t just be an apologetics junkie, be an apologetic Christian interacting with real people (and not just on the Internet). Many apologists think of Christianity almost primarily as being about correct doctrine. Of course we cannot let theology slide or open ourselves to the doctrine of the day. But James sees religion as more than just doctrine. James sees true religion as being about care for the poor and the marginalized. Have you ever considered living apologetically, not just by debating theology or philosophy, but by rolling up your sleeve and helping the needy? If you are active in apologetics, I would encourage you to read this passage again and reflect on how the teaching of James can transform your apologetics ministry. Thanks for this post. I have very much the same views. Check out my blog on wordpress beaconapologetics.wordpress.com Thank you and God Bless!